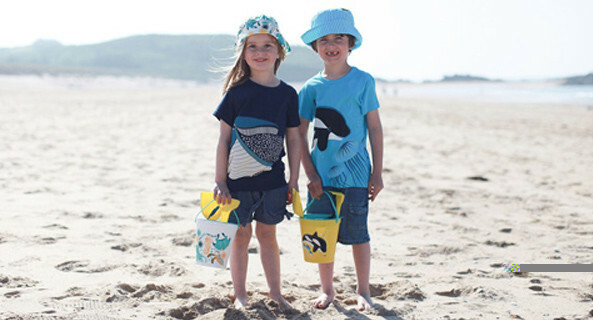 Protect them from the sun with their favorite animals! Mandrill, orangutan, red panda ... These funny animals with bright colors will accompany your children in all their adventures. This coq en pate bob with red panda print is made of poplin. Colorfull clothes and accessories for children are made in organic cotton in India according to the rules of fair trade.